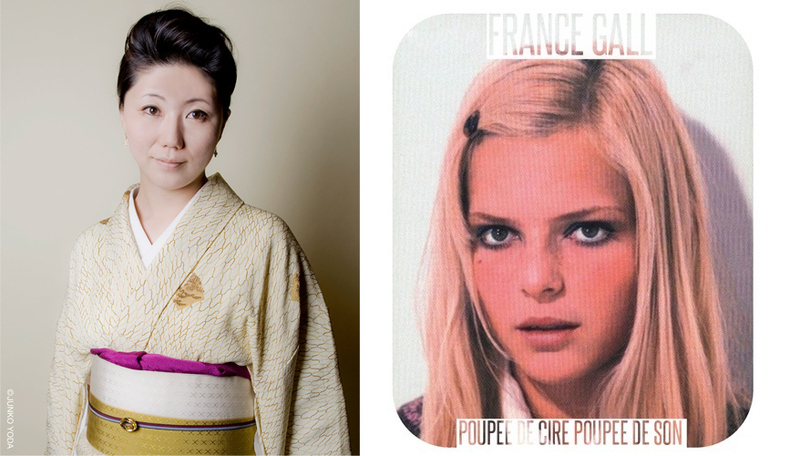 Mangaka Moyoko Anno published artworks on her Twitter paying hommage to French singer France Gall who died from cancer on the 7th of January. Moyoko Anno is the author of manga Sugar² Rune which artistic direction was heavily influenced by French 60s’ yéyé and rococo. 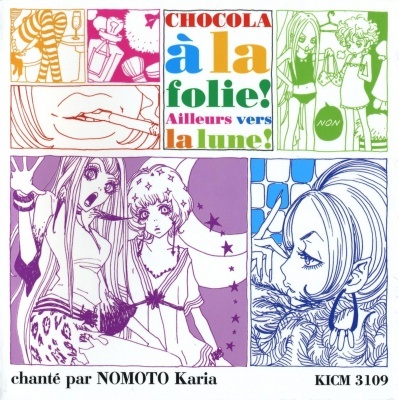 Its opening “Chocola ni Muchuu” interpreted by Karia Nomoto was a nod to France’s most popular song “Poupée de Cire Poupée de Son” released in 1965. The singer was hugely popular in Japan and “Poupée de Cire Poupée de Son” has been translated and reinterpreted by Mieko Hirota as “Yumemiru Chanson Ningyo” in 1972. I salute Moyoko Anno kind gesture and send all my prayers to France’s family.